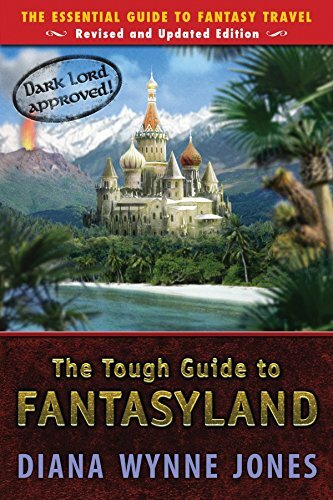 The Tough Guide to Fantasyland was recommended to me by one of my college friends because of my fondness for the Enchanted Forest Chronicles, and it is hysterical! 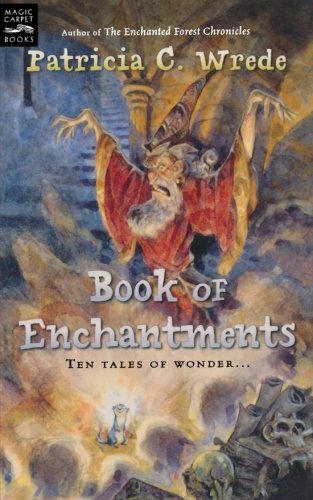 Popular fantasy author Diana Wynne Jones has written a fictional “travel guide” for “Fantasyland,” a typical sword-and-sorcery or high fantasy setting, that hilariously eviscerates many of the fantasy genre’s favorite cliches and stock phrases. 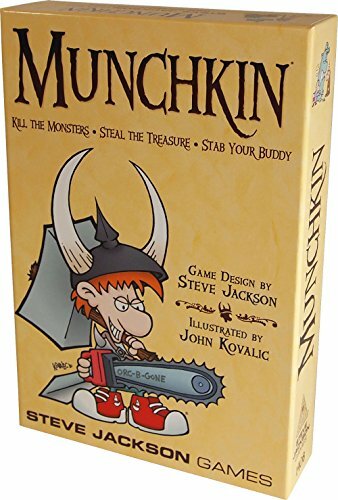 This book will get funnier the more fantasy novels you’ve read, but even a passing acquaintance with the Lord of the Rings movies or similar should be enough to get a few chuckles of recognition out of you. 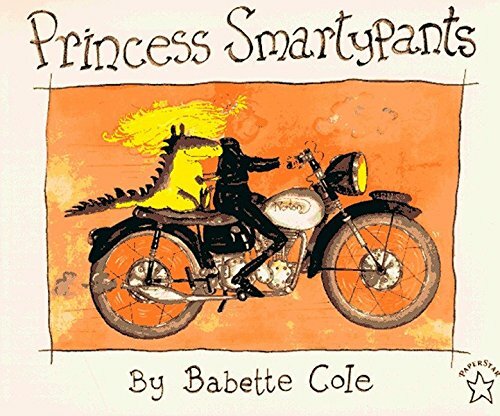 If you like this book, I also recommend The Book of Weird, by Barbara Byfield, which is very similar but focuses more on fairy tale cliches (i.e. princesses always come in sets of 1, 3, 7, or 12) than those of the modern fantasy genre, and The Top 100 Things I’d Do If I Ever Became An Evil Overlord. 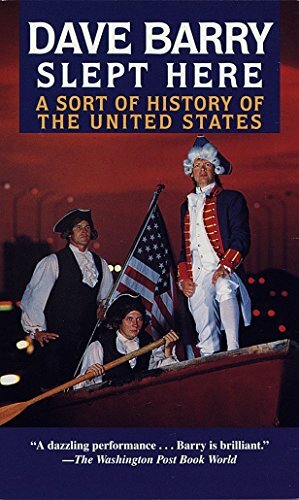 As a lifelong history nerd, Dave Barry Slept Here: A Sort of History of the United States is my favorite Dave Barry book. It’s the type of parody that gets funnier the better you know the original, and as someone reasonably knowledgeable about US history, I found it hysterical! This game caught my eye due to its D&D inspired gameplay and silly names (i.e. “The Chainsaw of Bloody Dismemberment”). I wonder if there’s a Frying Pan of Doom? In You’ve Got Mail, Joe Fox describes the film The Godfather as “the I-Ching,” the “sum of all wisdom.” That’s approximately how I feel about Calvin & Hobbes. It was my favorite strip as a child and I saved my birthday money to buy every new collection when it came out. Today, most of them are battered and falling apart after being read over and over by myself, my siblings, my children, my nieces and nephews, and other relatives and friends for 20 years. 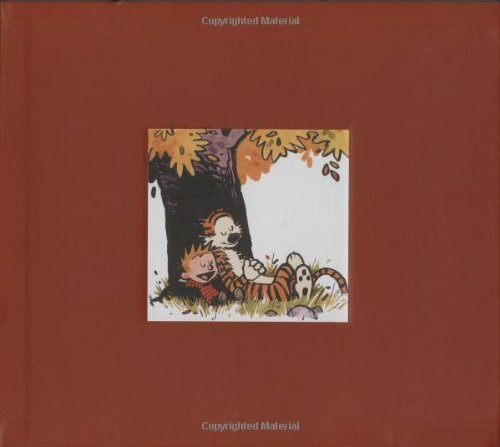 I’ve been dreaming of this collectors’ edition of the complete strip for years.